Digital temperature controller is an essential instrument in the field of electronics, instrumentation and control automation for measuring and controlling temperatures. It can be used as much at homes as in industrial applications. Different types of analogue and digital temperature controllers are readily available in the market, but they are generally not only expensive, their temperature range is also usually not very high. 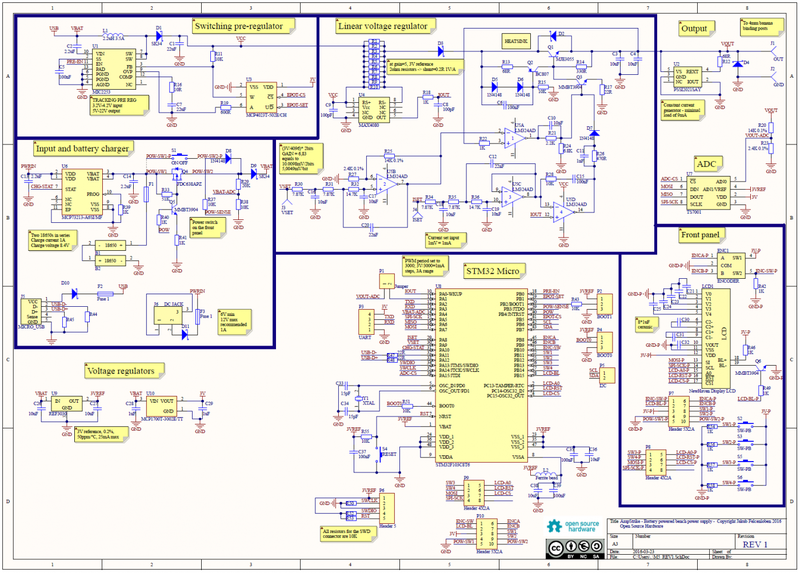 Presented here is a low-cost microcontroller-based temperature controller that can read and control temperatures in the range of zero to 1000ºC. 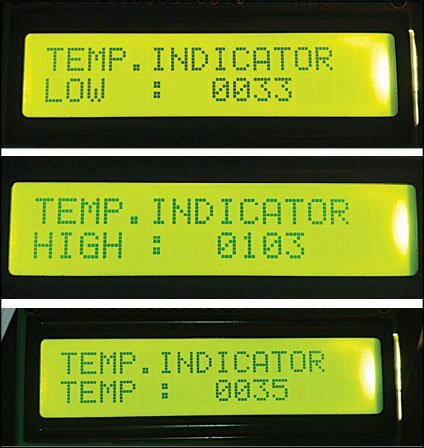 Real-time temperature is displayed on its LCD screen, and you can use it to control the temperature within the preset minimum and maximum range. Fig. 2 shows circuit diagram of the digital temperature controller. The circuit is built around microcontroller PIC16F877A (IC1), precision thermocouple amplifier AD8495 (IC2), K-type thermocouple (connected at CON3), 16×2 LCD (LCD1), single-changeover relay (RL1) and a few common components. Sensor selection. There are basically two types of temperature-measurement systems—direct temperature-measurement systems for up to 1000ºC and indirect temperature-measurement systems for higher temperature range, where temperature sensors may get physically damaged due to the high temperatures. The selection of temperature sensor is dependent on the range of temperature you wish to check. There are different types of direct-measurement sensors, for different ranges of temperature (refer Table I). Thermocouple. Here we have used a K-type thermocouple for direct measurements of up to 1000ºC temperature. In K-type thermocouple, the two materials used to form the junction are Chromel (Ni-Cr) and Alumel (Ni-Al). K-type is a low-cost and one of the most popular general-purpose thermocouples. Its operating range is around -250 to +1350ºC, with sensitivity of 42µV/ºC approximately.